Favourite YouTubers! | RAWR BOWS. Okay, let's face it, we all watch too many YouTube videos, wether it's beauty videos, funny videos or weird videos. I am subscribed to a lot of channels but there are always some channels that you love more than others, that you never miss a video of. If you are looking for some new YouTubers to ruin your life, keep reading! iJustine: I discovered her channel a few weeks ago and she always makes me laugh, I have something for her cooking videos, I guess it makes me feel a bit better as she's even worse than me at cooking! HauteBrilliance: I've been subscribed to her for quite a long time now but I've just started to love her. Her videos are always a masterpiece and her siblings are adorable! StilaBabe09: Some people hate on her and say that she's just a copy of MacBarbie07, I love them both and I don't think she's copying her. They are both beauty gurus and they make videos about beauty and fashion, that's all. I love her obsession with One Direction and she was the first YouTuber I ever watched! MacBarbie07: As I've said before I love her. I think she was the second YouTuber I discovered and I've been loving her ever since. She's so cute and funny! Plus, she has a clothing line now!!! How amazing is that? 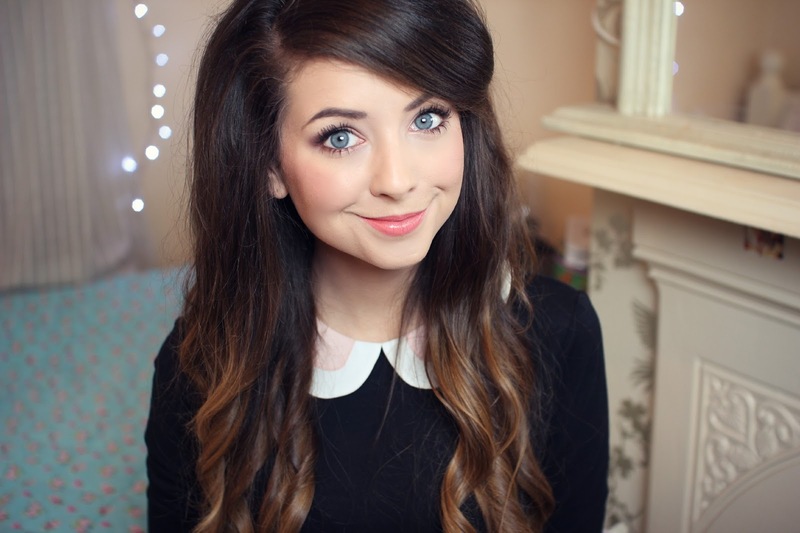 Zoella: who doesn't love Zoella? And who doesn't love Zalfie? Zoe is just adorable. End of. 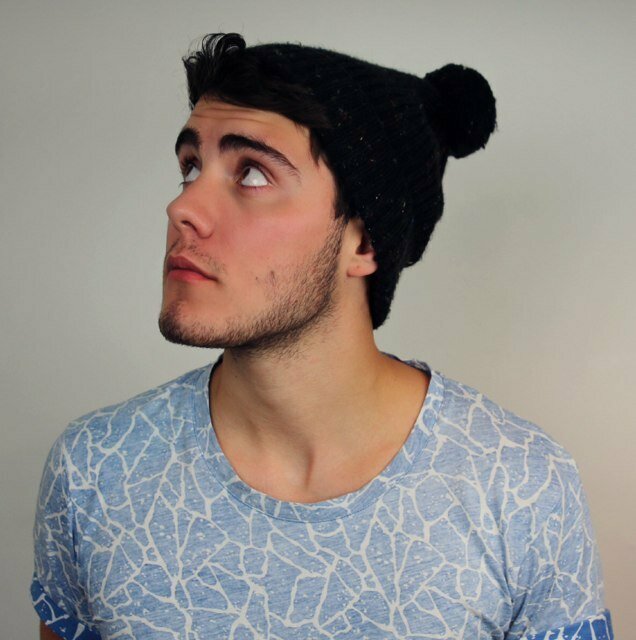 PointlessBlog: Again, who doesn't love Alfie? And who doesn't love Zalfie? He's so hot and funny and he's just perfect. JacksGap: Do I really need to say anything about them? Perfection x 2, that's it. Tanya Burr: Her channel is perfect when you are trying a new look or want your make up to look different and professional. Her tutorials are the best and she tries to use affordable things so that anybody can recreate them. 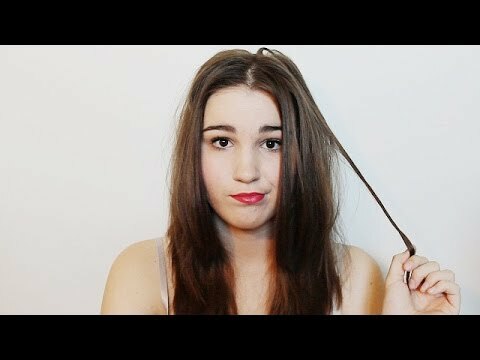 RealEmilyMarj: She's not very well known, in fact she doesn't have many subscribers but her videos are da bomb! She was featured in JacksGap's website. Meghan Rosette: She's one of the funniest beauty gurus I know, she's so goofy and cute at the same time. Her videos always make me laugh! I also watch Mere, Megan, Zoe,Aspyn and Beth. Beyondbeautystar: this year she has improved so much her editing skills and her videos turned out very cool. CutiePieMarzia: an italian girl living in uk, she does the cuttest diy and her style is so unique. SacconeJolys: An irish family made of a dad, a mum, a cutiepie todler and 6 maltesse doggies. They vlog their life and they always light up my day. Pewdiepie: Great for laughingif you like computer games. I just discovered your blog ad I looooooove it.